Most of us have a love-hate relationship with airports. They're a means to an end, a necessary evil if we're to have the holiday of our dreams. But every once in a while, an airport comes along that is a little special, and the journey we dreaded becomes a pleasure. 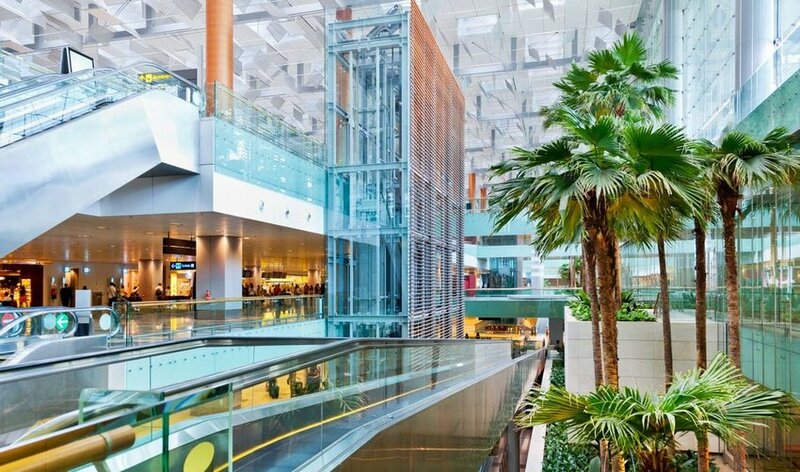 Here are our picks for the seven nicest airports in the world. Singapore Changi is so nice that in places it doesn't even feel like an airport. I mean, what other airport would incorporate a butterfly garden or a phenomenal display of tropical orchids? Hub through Changi and you'll be positively begging for your plane to be delayed so you can make the most of the airside cinema and the world's tallest airport slide. There's an entertainment deck, cactus garden, koi pond and art installations worthy of a city gallery. You can shower, have a massage and enjoy a swim in a proper pool, take a nap on one of the lie-flat chairs in a quiet corner or book a hotel room for a decent rest. Whoever planned Changi knew what they were doing - and executed it well. 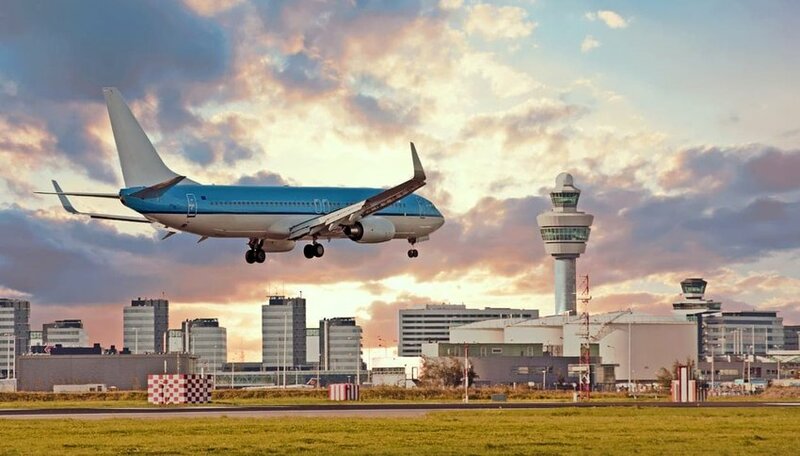 The airport even offers free city tours to those with sufficiently long layovers but honestly, who'd want to drag themselves away from the airport when it's as good as this? Arguably Europe's best airport, Amsterdam's sprawling Schiphol could easily be a nightmare, but thoughtfully organized, it's not. Stroll along its lengthy thoroughfares and you'll find delicatessen counters crammed full of local cheese, meat, and chocolates. Inspired by the city's famous tulips? Pick up your bulbs here ready to plant when you get home (double check your country's customs laws first, of course). If you don't have green fingers, there are brightly painted wooden tulips to stuff in your rucksack instead. Whiling away the time until your flight is a pleasure, not least because there's a miniature Rijksmuseum where you can view ten of the collection's 17th-century masterpieces. The museum temporarily closed in January 2018 for roof repairs but expects to reopen soon. 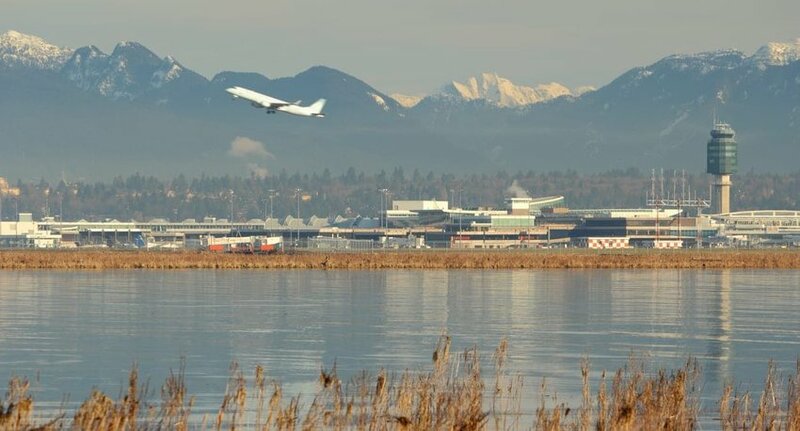 The creators of Canada’s nicest airport succeeded in bringing an outdoor enthusiast vibe to their terminal. They installed a 114,000-liter tank to house Vancouver Aquarium’s ocean exhibit. In it, there are around 5,000 ocean creatures - everything from starfish to sea urchins are represented. There’s a smaller, separate tank for jellyfish, too. The airport also features a green wall: an 18-meter high structure that’s home to over 28,000 plants with a built-in irrigation and feeding system. A few short years ago, you’d have laughed with derision at the mere suggestion Heathrow should deserve a place on this list. But London's largest airport has got its act together and flying from at least some of its terminals is now a pleasure rather than a pain. The tide turned with the construction of Terminal 5. Its light and airy departures hall was a refreshing change from the dingy halls and corridors that characterized the older terminals. With improved shops and restaurants you'd actually eat at - thank you Gordon Ramsay Plane Food - the wait for a gate is now a pleasant one. There are still flaws. Though its retail outlets win plaudits, some terminals are still resolutely geared to the wealthy foreigner rather than the Average Joe. But hey, John Lewis has opened a branch in the newly refurbished Terminal 2 so it can't all be bad. The polar opposite of the big city hubs, Easter Island's tiny airport receives few flights due to its isolated location in the middle of the Pacific Ocean. But visitors to the famous moai of Rapa Nui must pass through this terminal on their way to the tropical paradise. 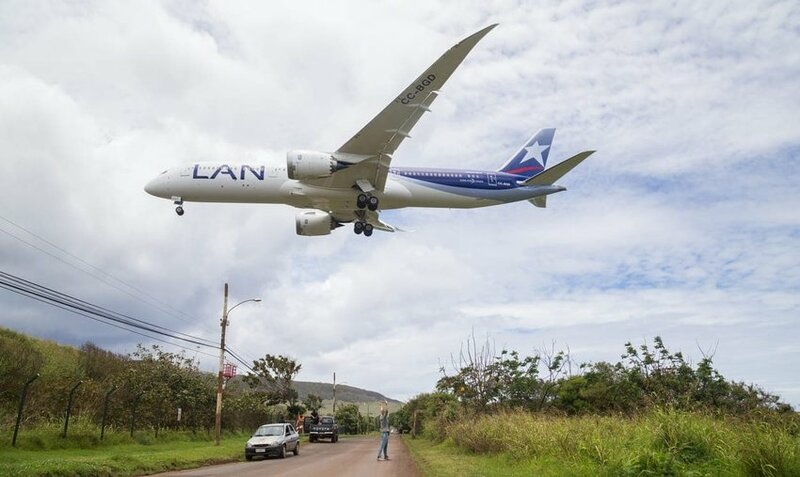 Drive up the road beyond the airport and time it right and you can watch a Dreamliner depart for distant Chile. 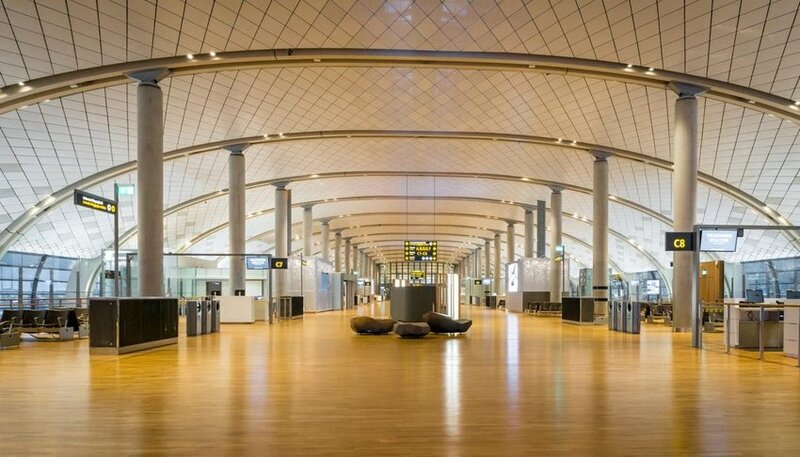 Once you've cleared check-in and border formalities the departure lounge awaits. And that's why Easter Island makes this list. 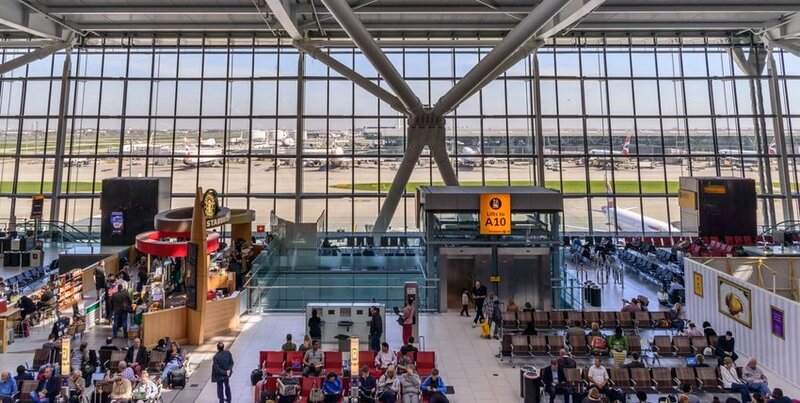 Instead of sitting in rows of identical seats in a faceless lounge, passengers are invited to step outside to the garden and wait for their plane in the glorious sunshine. 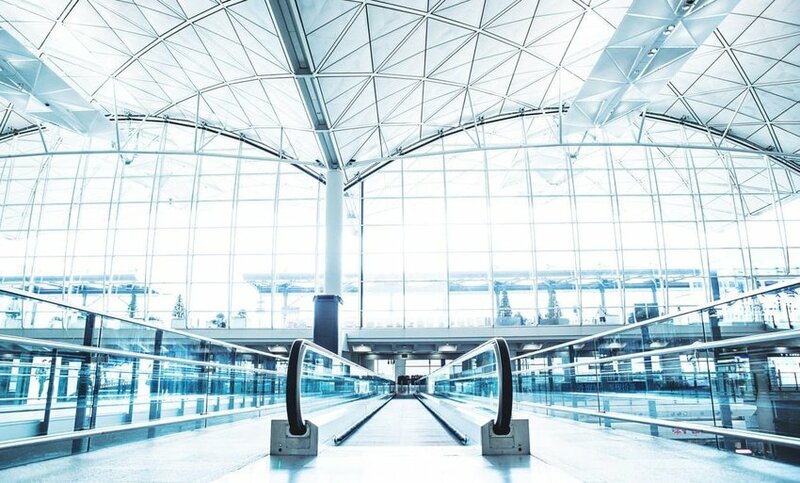 With a fresh breeze on your face and a chilled drink in your hand, the time passes quickly and you might even be disappointed you have to board your flight.